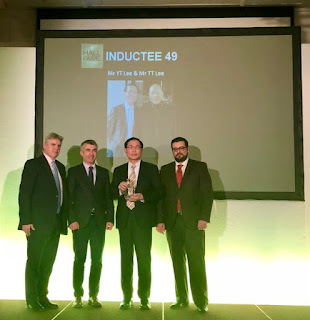 King Car Group Chairman Mr Tien Tsai Lee and group CEO Mr Yu-Ting Lee, are a Chinese first and first father and son to be inducted into the World Whiskies Awards (WWA) "Hall of Fame." According to the WWA, the award recognises the Lees' standing as two of the "whisky greats" and "the most iconic individuals in the industry." Damian Riley Smith, WWA CEO called Kavalan's founders the "father and son team who have transformed the global whisky industry, who have shifted its frontiers through entrepreneur passion and innovation." 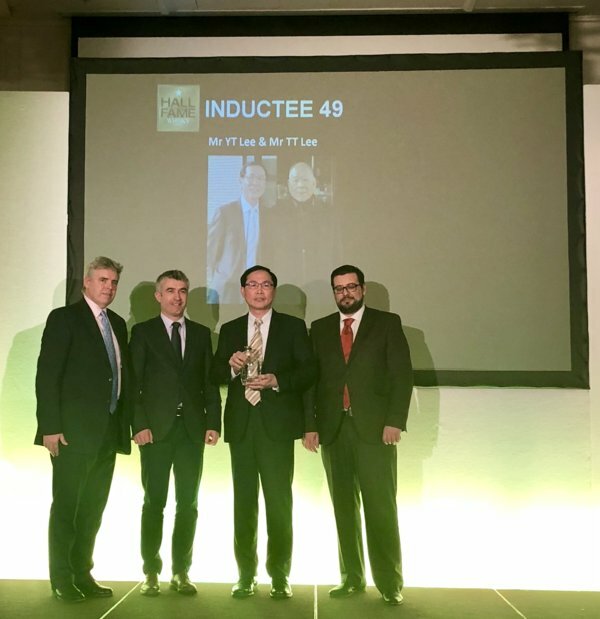 He described what they had done as "quite truly magnificent in creating a new category, and putting Taiwan on the whisky map, where there was no whisky distilling history ever." King Car Kavalan CEO Mr YT Lee said "Thank WWA, Kavalan team, the late Dr Jim Swan to make Kavalan's dream come true." The Kavalan Solist Port won 2018 WWA Single Cask Single Malt Whisky-Best Taiwanese Whisky. WWA has previously given Kavalan two of its biggest awards for the Solist Amontillado Sherry Single Cask Strength which was named the "World's Best Single Cask Single Malt Whisky" in 2016 and its Solist Vinho Barrique, which won the 2015 "World's Best Single Malt Whisky." Taiwan's first whisky distillery has been pioneering the art of single malt whisky since 2006. Kavalan is aged in intense humidity and heat yet benefits from sea and mountain breezes and the spring water from Snow Mountain, which combine to create Kavalan's signature creaminess. The distillery takes its name from the indigenous name for Yilan County, where it is based, and is backed by 30 years of beverage-making under parent company, King Car Group. It has collected more than 250 gold awards including 8 times world whisky winner and 4 times Spirits Producers of the Year and is available in 68 countries.